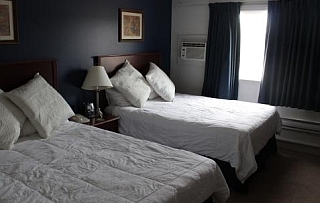 To make a reservation please call us at 780-939-3111 to reserve your room right now. 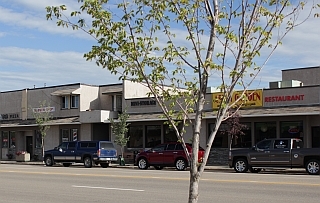 We are located at 10219 - 100 Avenue in Morinville's picturesque town centre. Approximately 5 minutes north of St. Albert and 10 minutes north of the city of Edmonton. Our timeless, yet cozy, modern rooms are favorites of guests looking for a relaxing stay just minutes from Edmonton's attractions and entertainment. Select from charming and classic rooms in the Landmark Building. 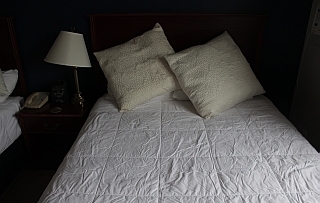 All updated guestrooms feature Morinville Plaza's signature amenities, including 250 thread-count sheets and duvets, free hi-speed Wifi, 32” LCD TVs, a fridge, bath and beauty products, and other thoughtful touches and amenities to create a truly luxurious stay. 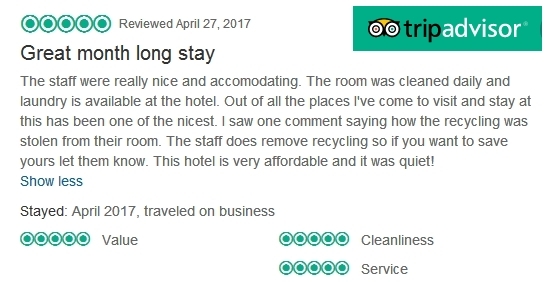 Our warm and friendly manager will help make you feel at home. Checkins after 3:00 pm, Checkouts before 11:00 am. Cancellations made within 24 hours of check-in time may be cancelled with a full refund. Sponsored by Charlotte NC Life Insurance and of course Reno NV Life Insurance.